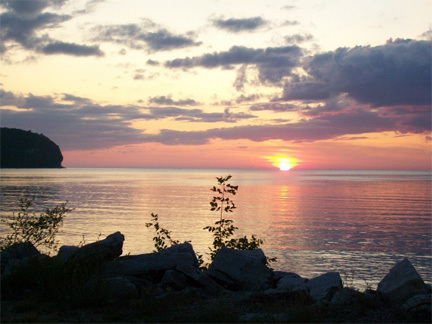 As you drive north on Highway 42 to Ellison Bay, Gills Rock, Rowleys Bay or to catch the ferry to Washington Island, you are in the start of a new adventure in Door County. Look through helpful brochures at the Liberty Grove Information Booth in Ellison Bay, or borrow one of our loaner bicycles to pedal through the area. You will find wonderful shops and working artisans right in and around town. Many gifted artists and craftsmen are just a short drive from downtown. Spring & Fall open wkds. Late May-Labor Day, M-Sa 10-4, Su 11-3. Office hours @ North Fire Station. Please call for hours.